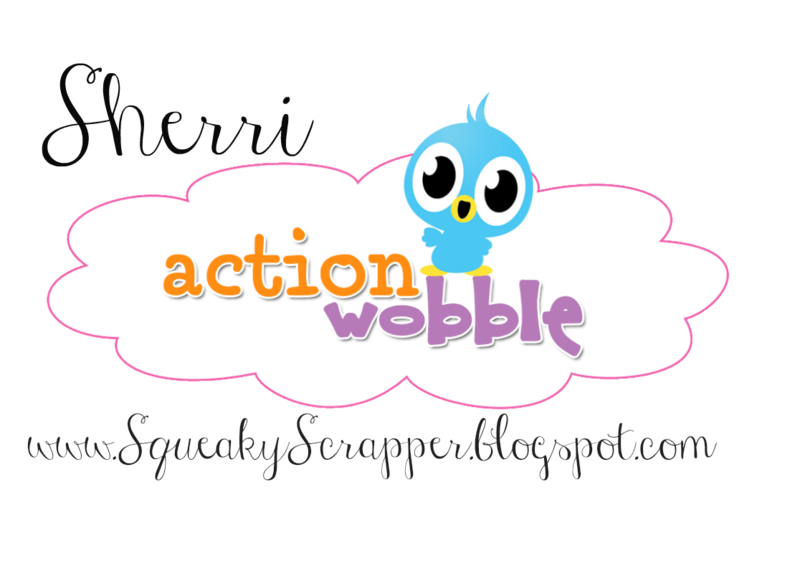 Hey there, it's Sherri from The Squeaky Scrapper. 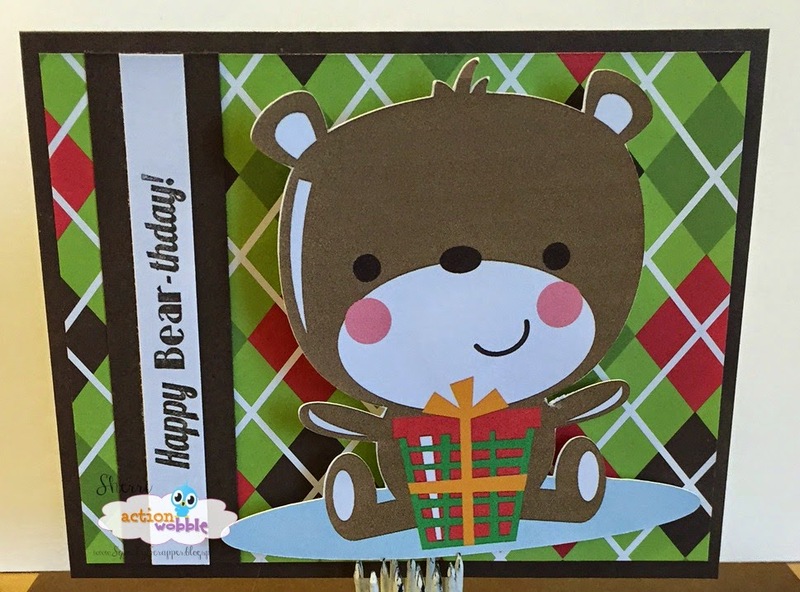 My project today is a birthday card for a little baby boy. 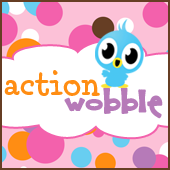 Your card is adorable...and the action wobble will be so much fun for the little guy to try and make wiggle.